Are loudspeakers becoming smarter and smarter? And, if yes, in which sense? Well, now we have powered loudspeakers that can interact with us and answer our questions. For example, you can talk to them and ask to play a certain playlist. Or ask anything else, they connect to the web and retrieve all the answers and infos you might need. Think of them as a sort of personal assistant like Siri, Alexa, Google Assistant or Cortana, all integrated inside a loudspeaker. Deezer for HiFi is now available in four new markets: US, Canada, Italy and Australia, in addition to existing markets including the UK, France and Germany. From our point of view, it is reassuring to see that HiFi quality hasn't been forgotten, it means here's still a demand for good audio reproduction, even on “smart” devices. 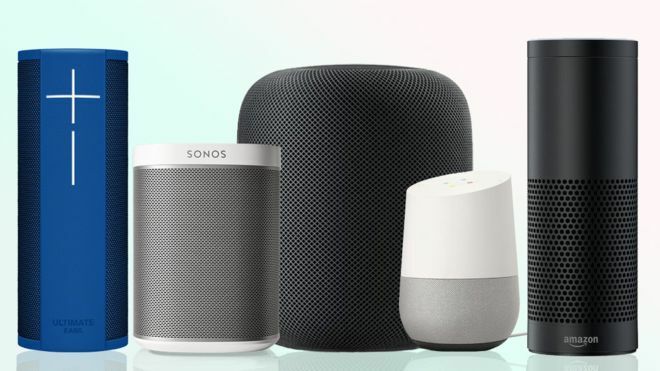 It is not impossible to foresee, in the near future, that HiFi components will be integrated with personal assistants so that we can ask our system to play what we wish without losing audio quality. We are already becoming familiar with network players and streaming services on our mobile phones and PCs, so it is not strange to plan a wide diffusion of these new technologies even on real HiFi components, like amplifiers and active loudspeakers. Will it take ages? I don't think so, several HiFi companies are already designing and releasing their “assisted” loudspeakers.